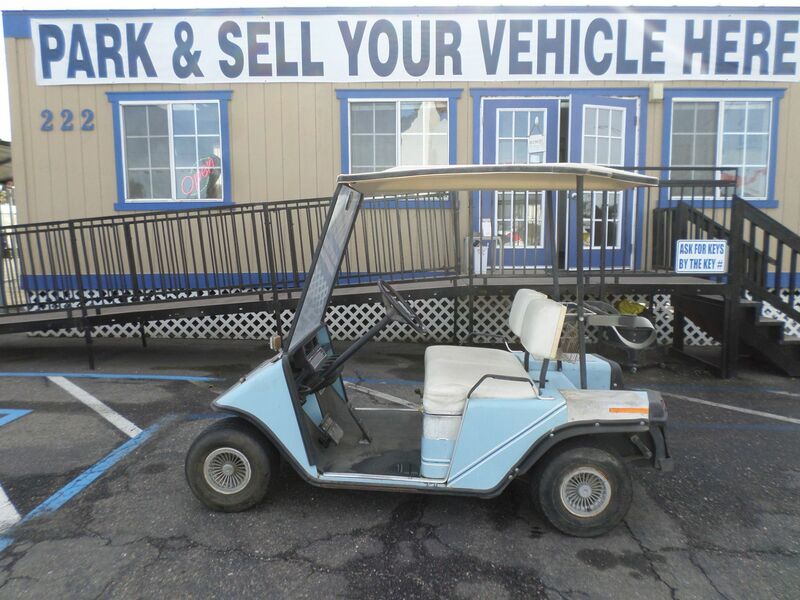 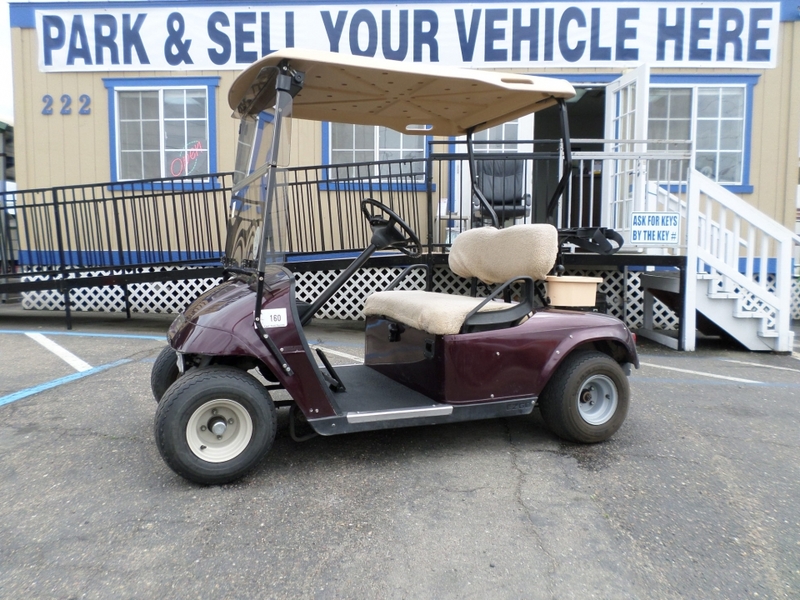 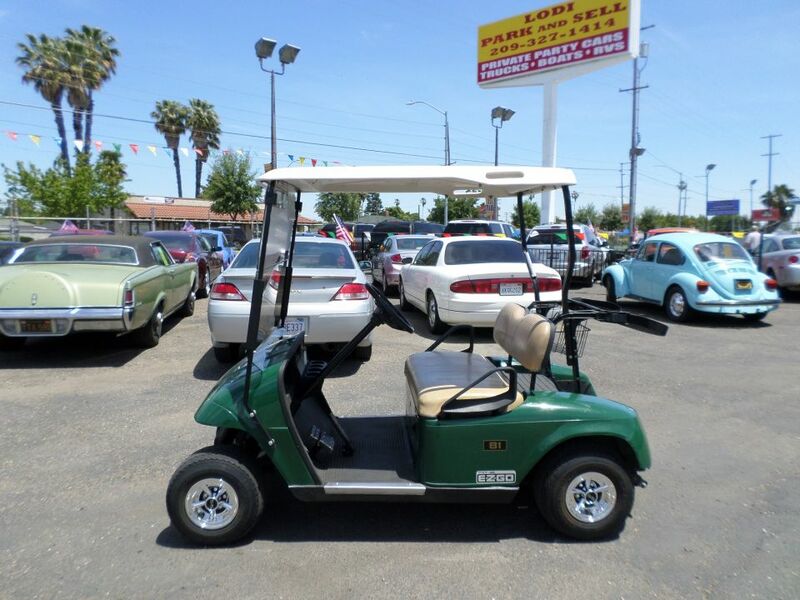 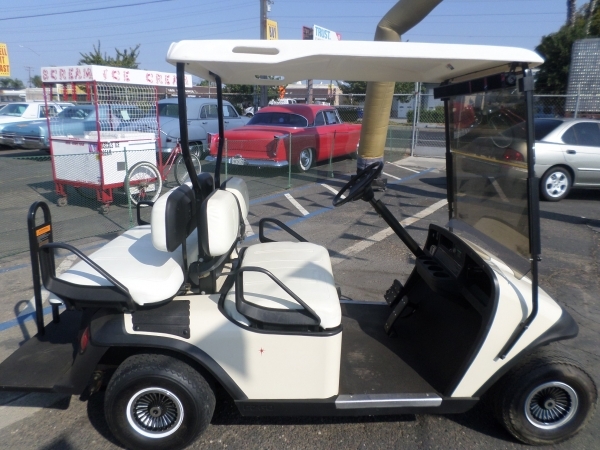 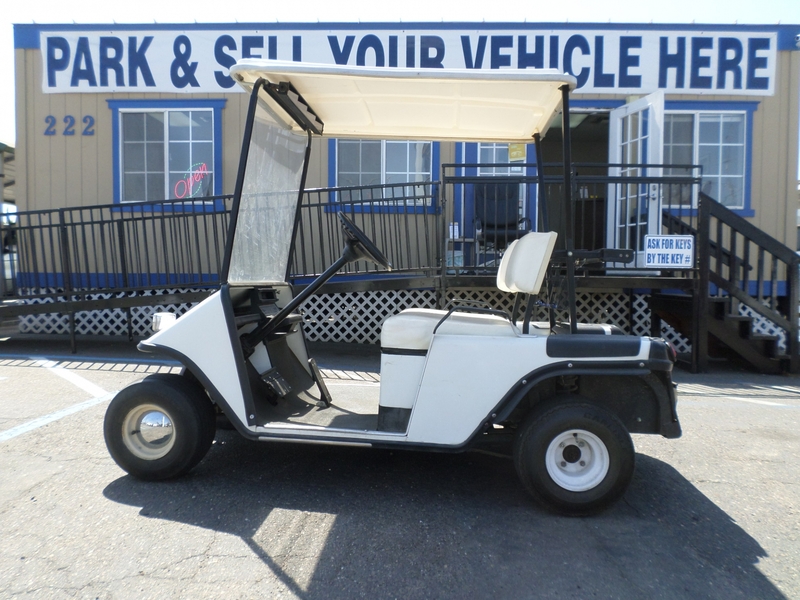 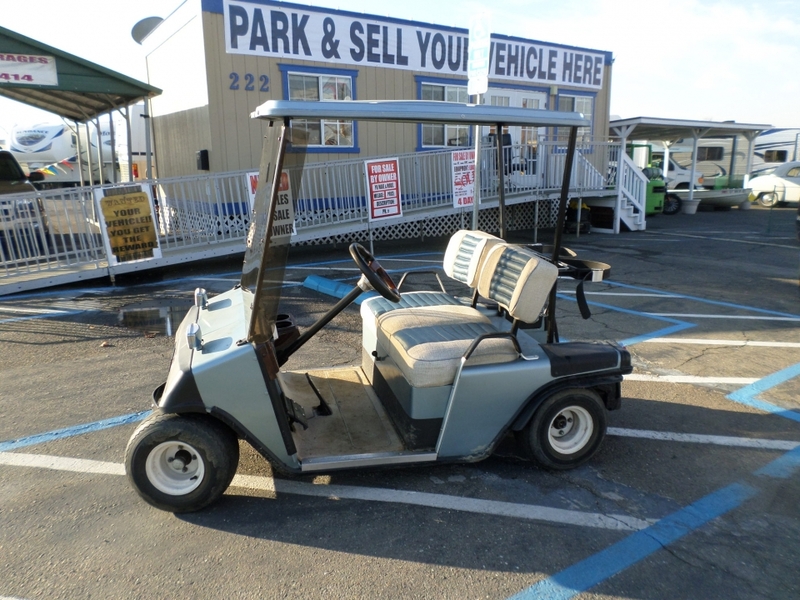 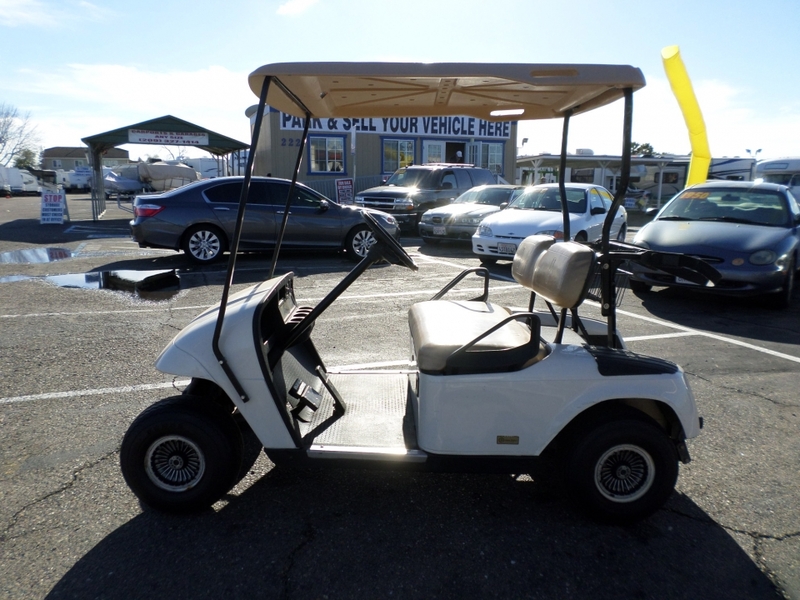 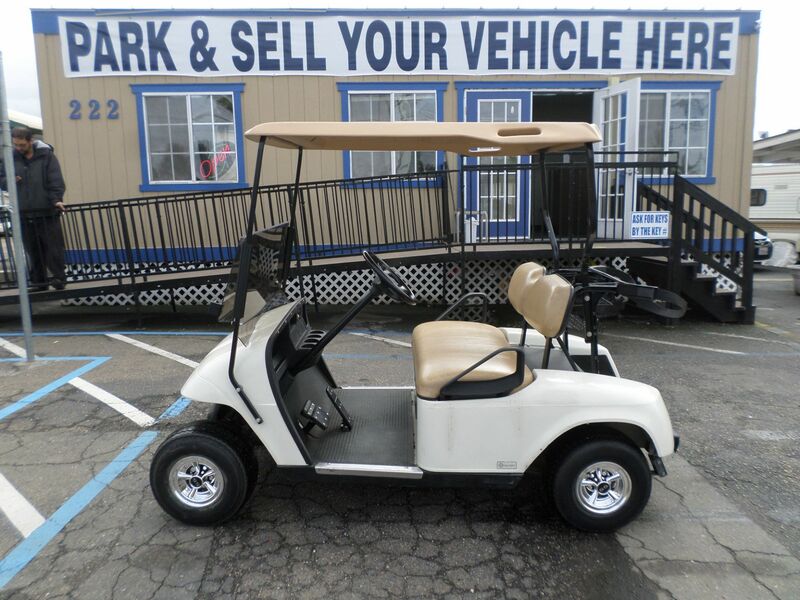 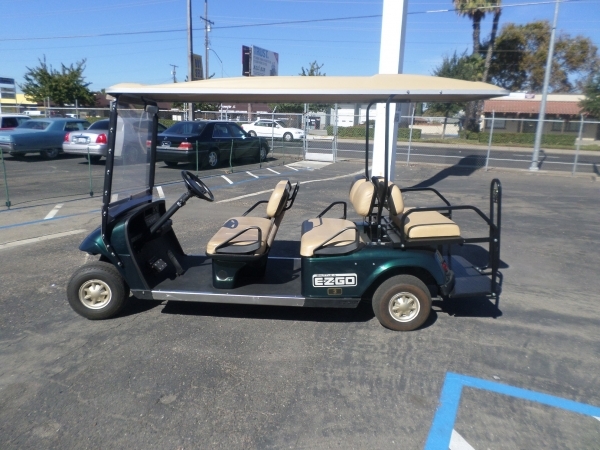 2010 EZ-GO TXT 48 Golf Cart . 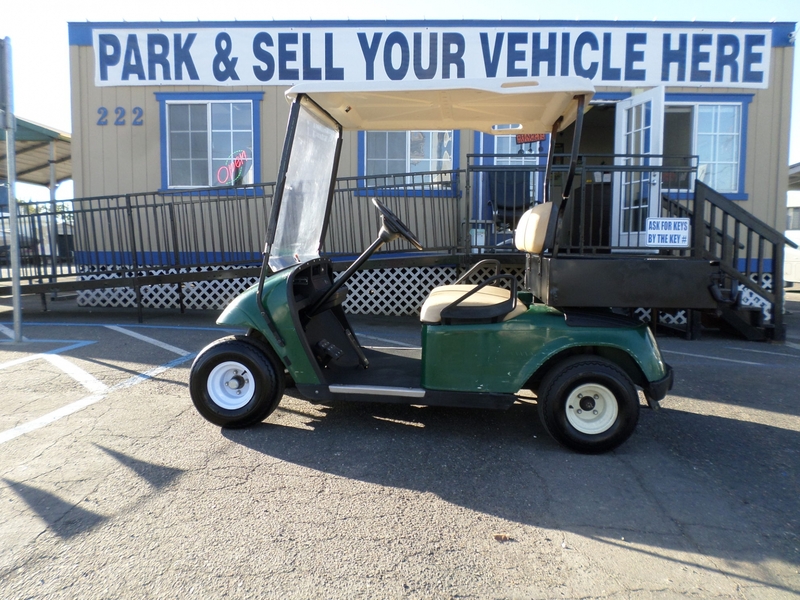 . .
Fast, 48V, all Trojan batteries less than 1 year old, sun top, turf tires, comes with automatic charger, drives great.